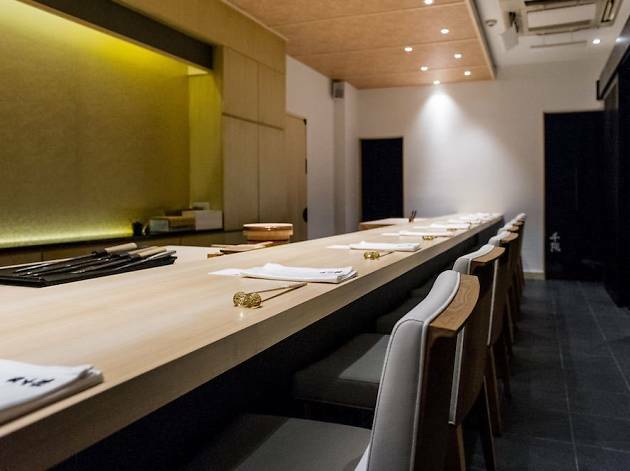 You might have been to Tamaya Dining for its Japanese hotpot and skewers but hidden within it on the ground floor lies Sushi Chiharu. 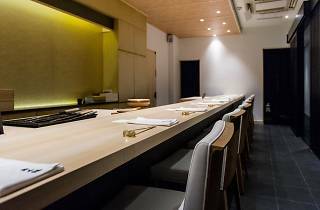 The 12-seater sushi counter specialises in Edomae sushi and its flagship outlet in Osaka has earned its Michelin Bib Gourmand stripes for three consecutive years. An 18-course omakase dinner sets you back $140, a fraction of the price of other fine-dining sushi-yas in the city. 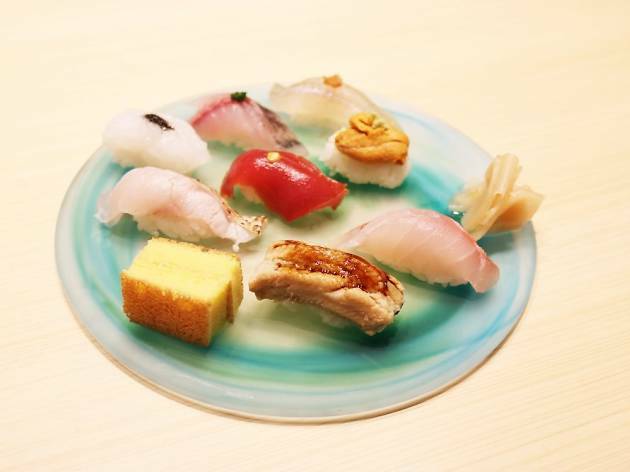 Some standouts include the shinko sushi, thin slivers of Japanese gizzard shard that are only in season for a limited period of time; nodoguro, fatty blackthroat seaperch caught off the coast of Japan and a crowd-pleasing murasaki uni and negitoro handroll wrapped in crisp seaweed. 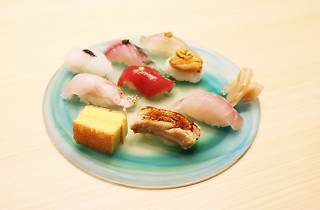 There's also a more affordable 10-piece nigiri sushi course priced at $90.